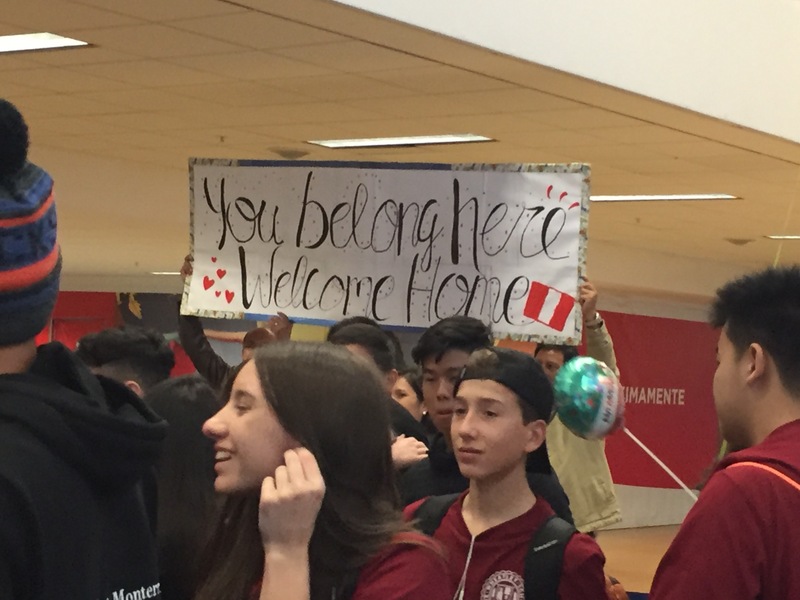 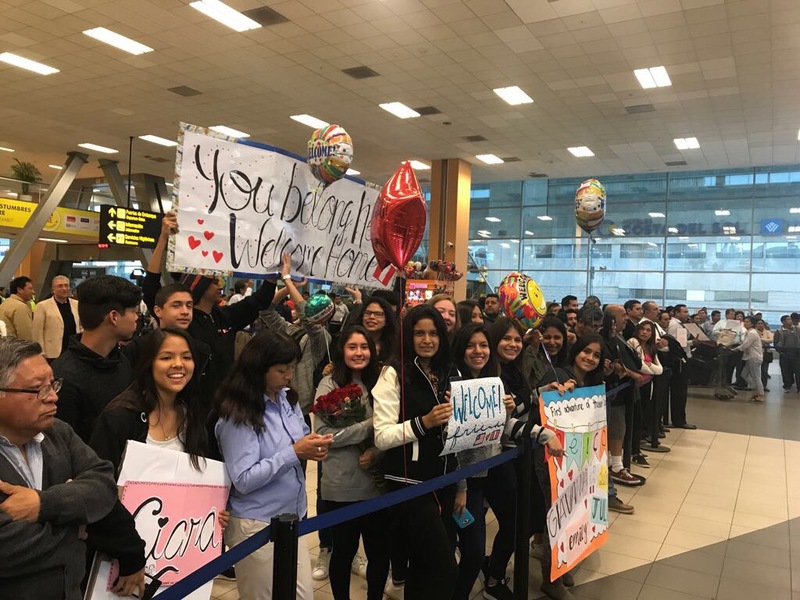 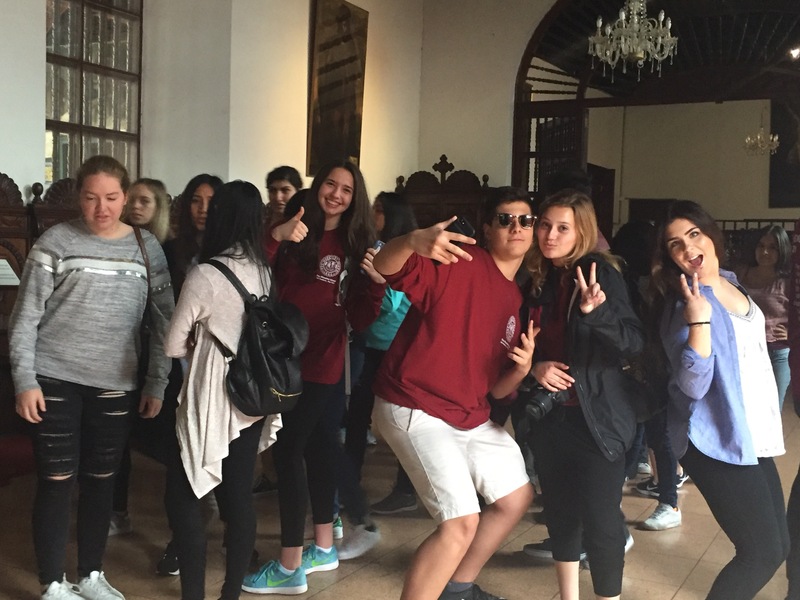 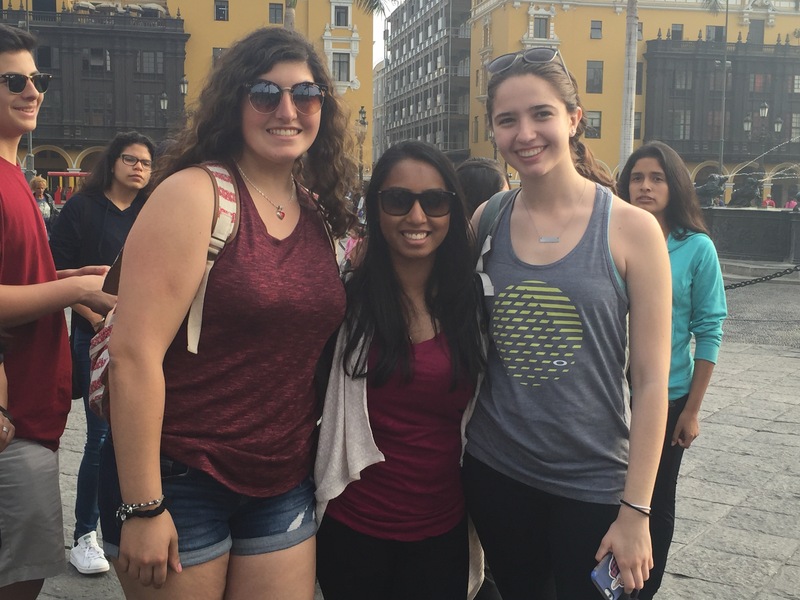 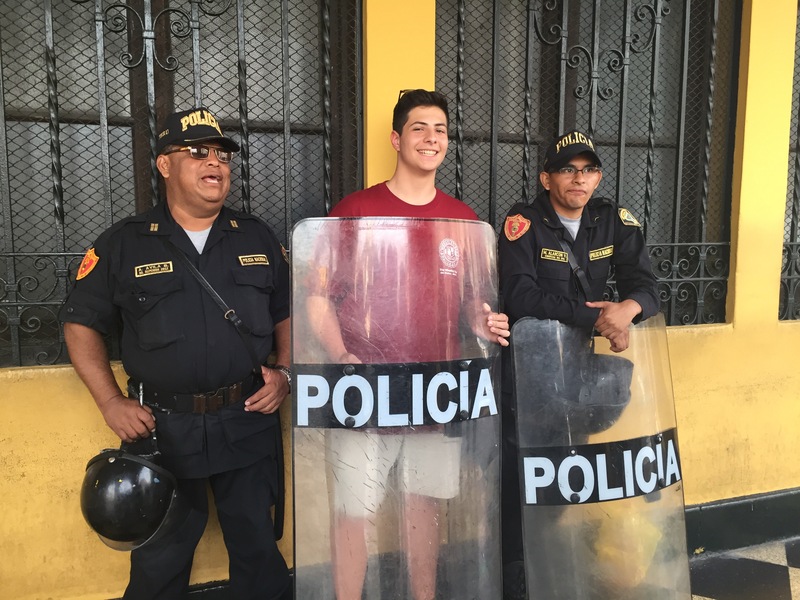 Wheatley Travelers Arrive in Peru! 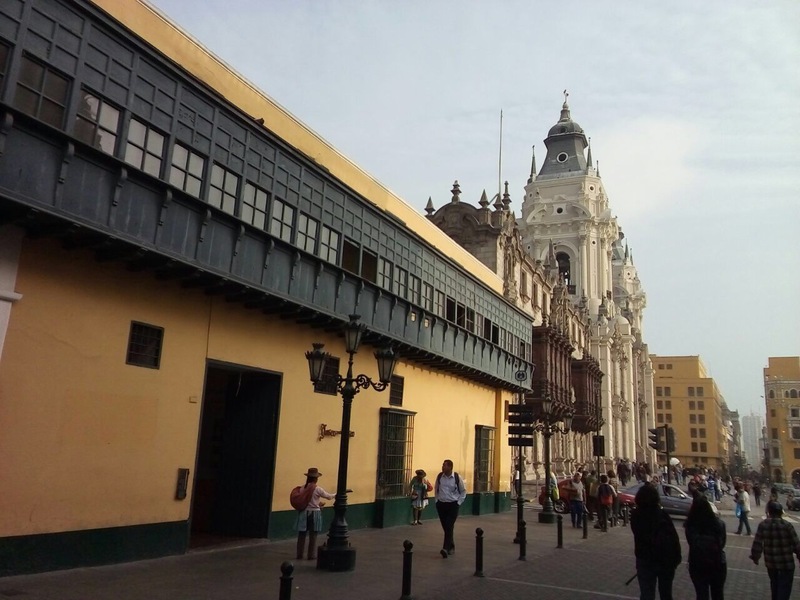 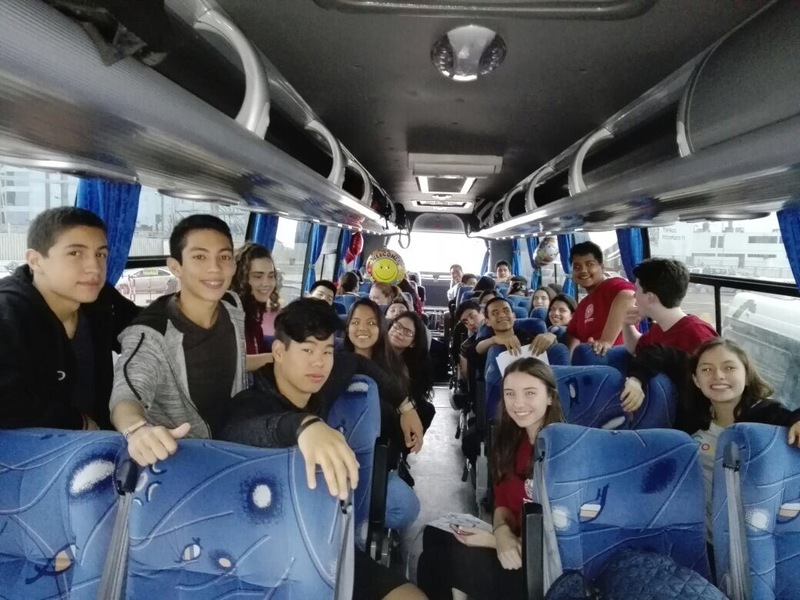 We would like to inform you that we arrived this morning to Lima , Peru. 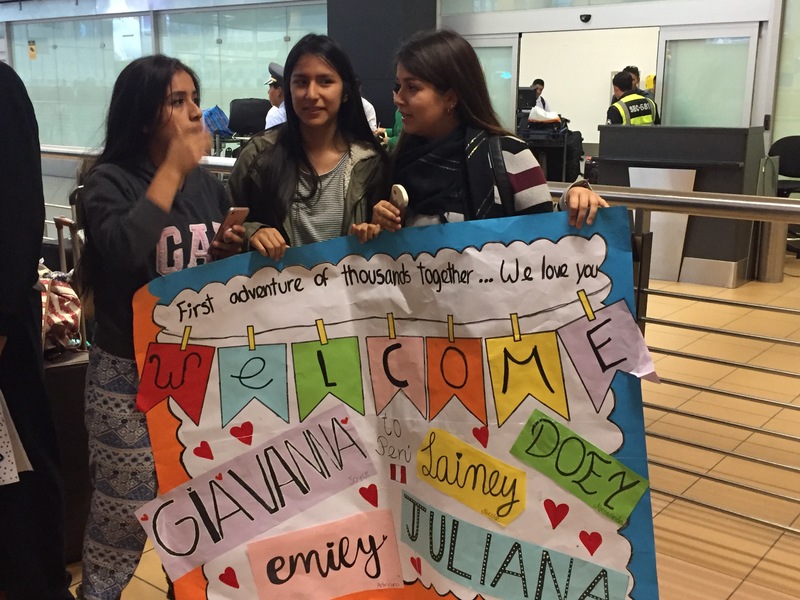 We were welcomed by every host family and then, transferred to SJM school as planned. 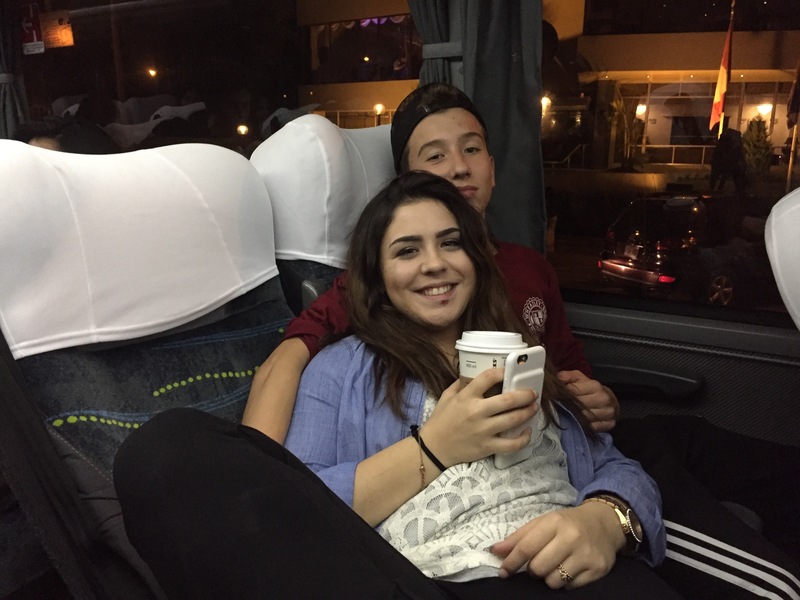 Had a hearty breakfast,then the children were taken home to spend some time with their families before our day tour. 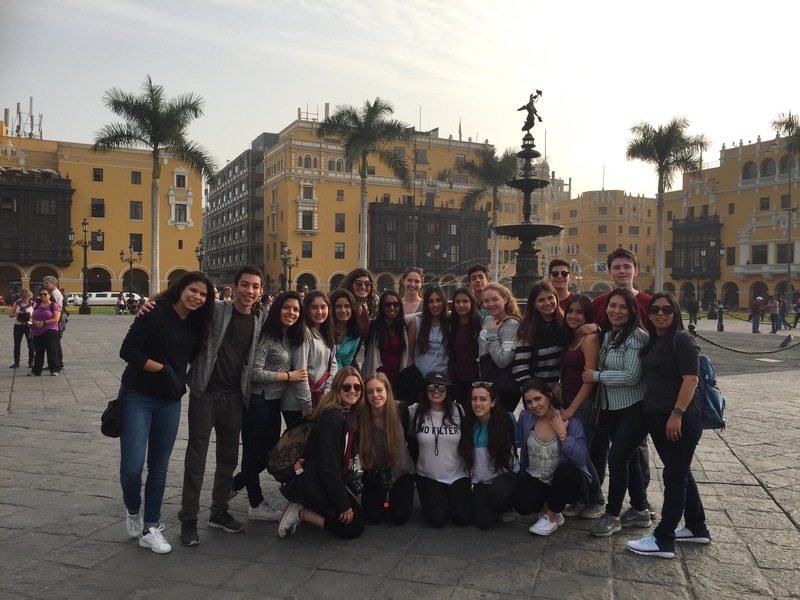 We had an amazing day touring Lima downtown and other important landmarks. 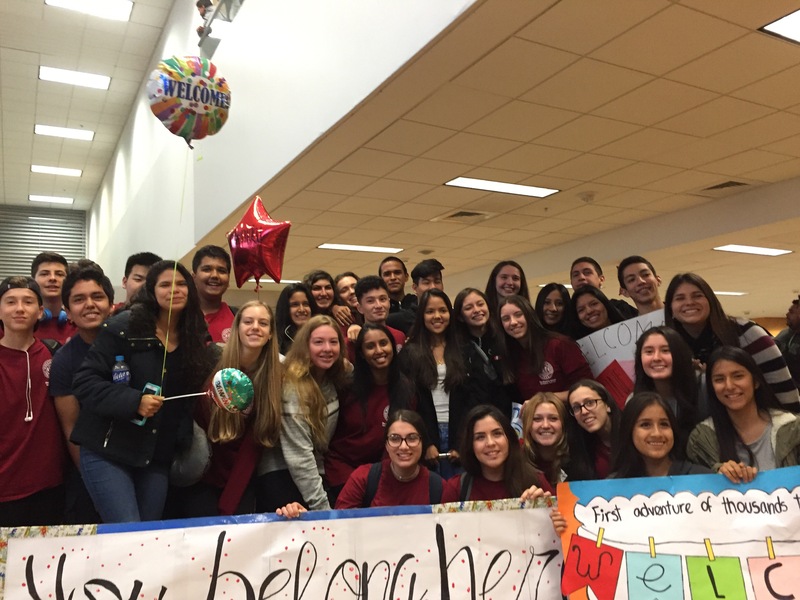 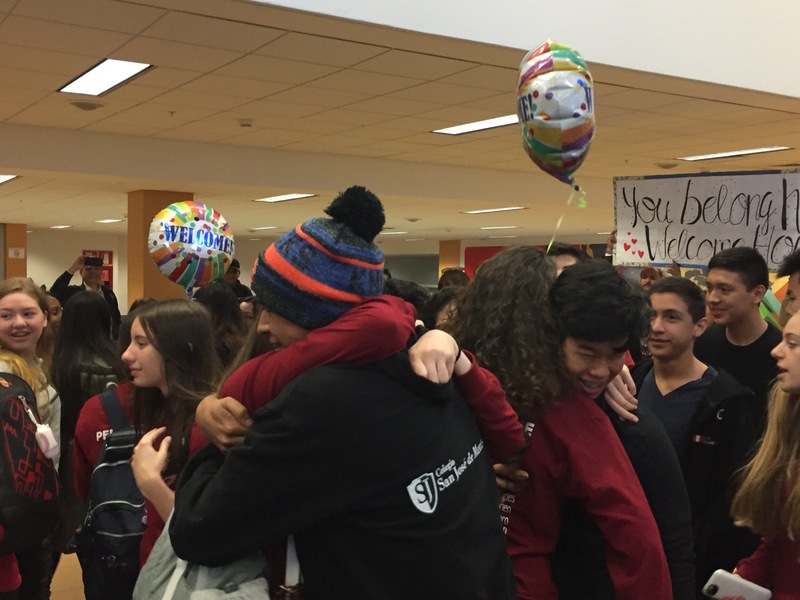 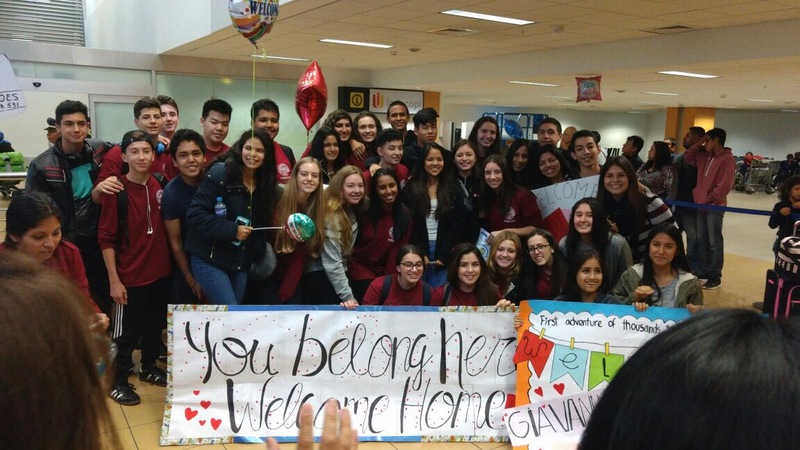 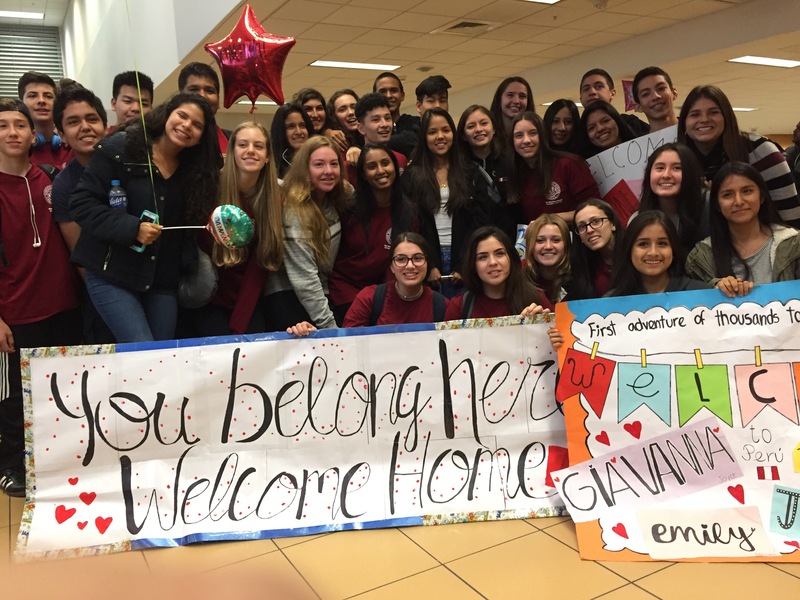 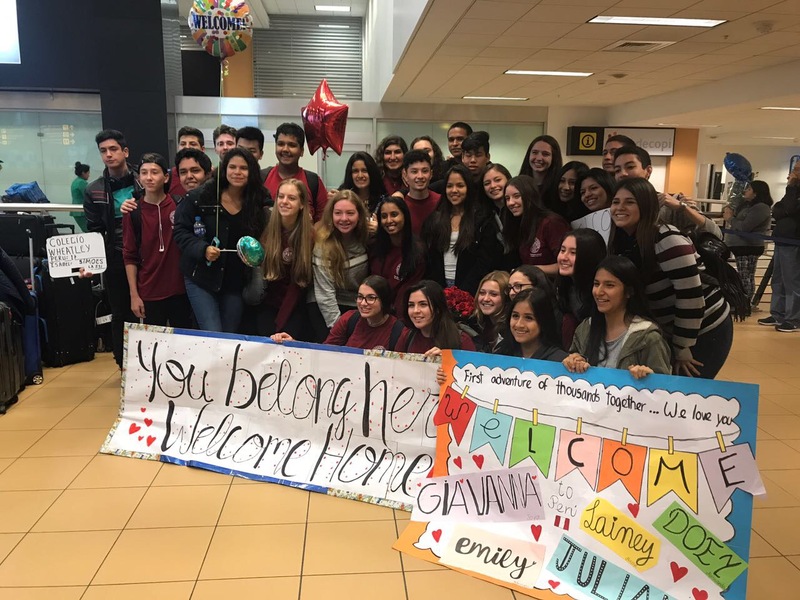 ← Wheatley Students Depart for Ten Days in Peru!